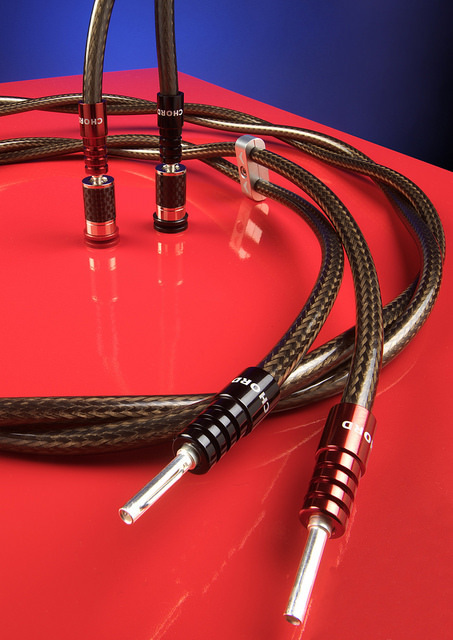 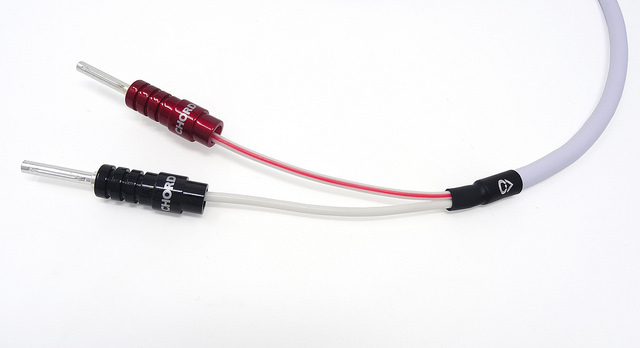 Chord Company’s new XLPE technology gives two further loudspeaker cables the X factor. 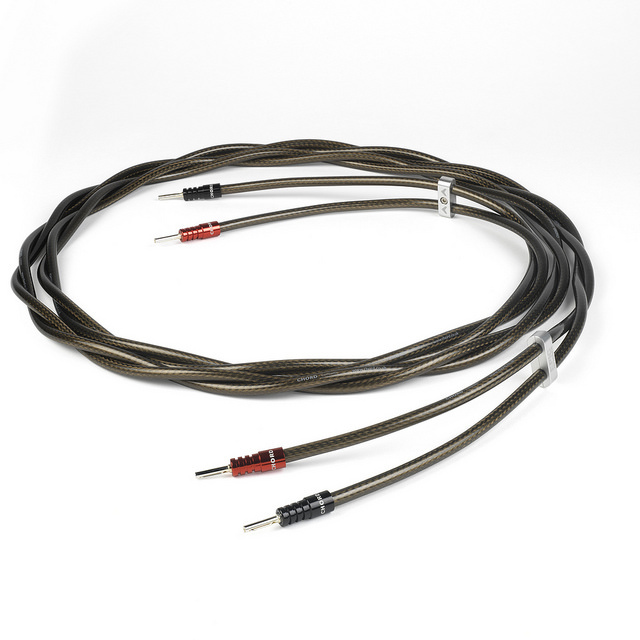 25th January 2019, Wiltshire: Chord Company has introduced its latest insulation technology, XLPE, to two further loudspeaker cables. 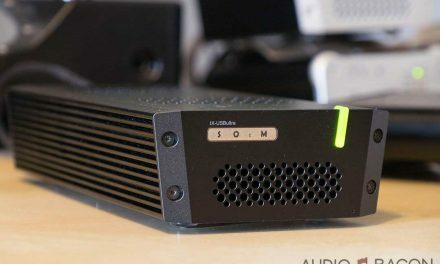 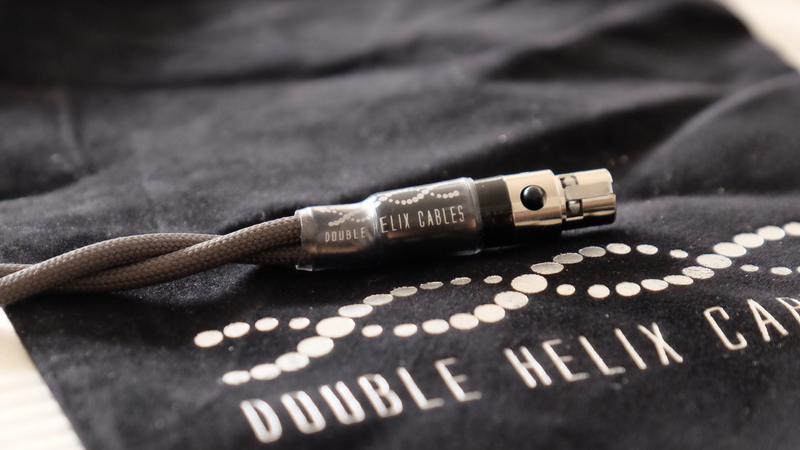 The Wiltshire A/V cable specialist, who has been hand-building its cables in England since 1985, has upgraded both its Odyssey and Epic cables with XLPE as part of its commitment to continual improvement. 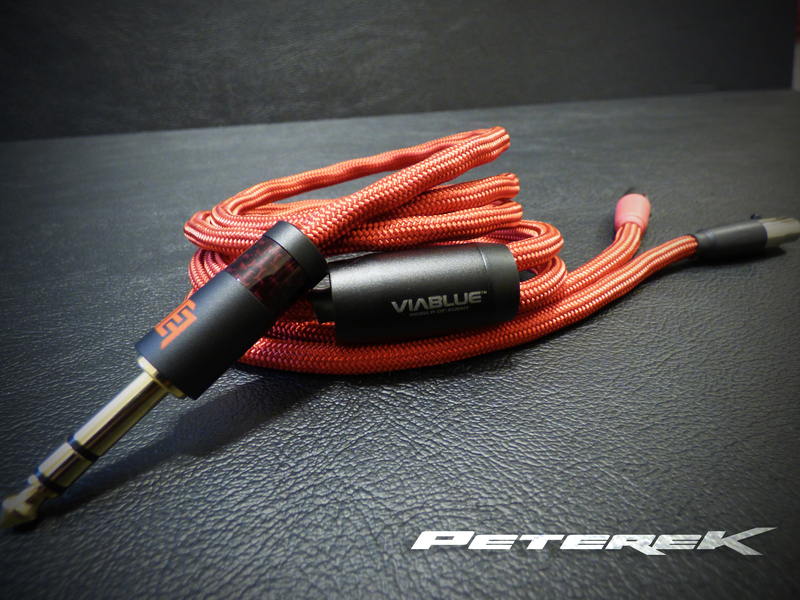 The latest XLPE-based speaker cables offer a notable performance upgrade over their predecessors and are supplied with a *lifetime guarantee.